Let us help you grow your practice. Get our latest digital toolkit. 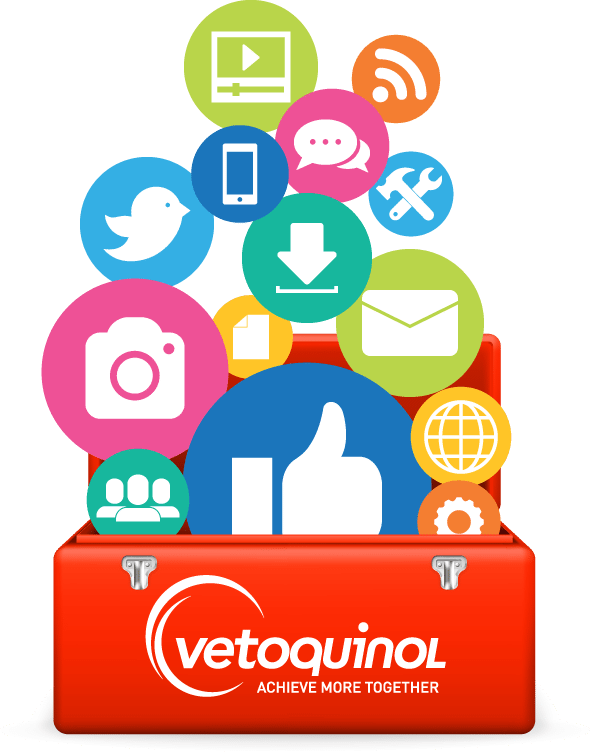 What is a Digital Toolkit? 12-15 posts for use on your practice’s social media platforms; including hashtag suggestions and images. 2-3 professionally written articles that you can post on your practice’s blog. Banners ads for use on your website to help generate business or instructional videos targeted to pet owners. 1-2 professionally written articles for inclusion in your newsletter. Energise your digital marketing! Take advantage of our Digital Toolkits to help boost your client engagement.